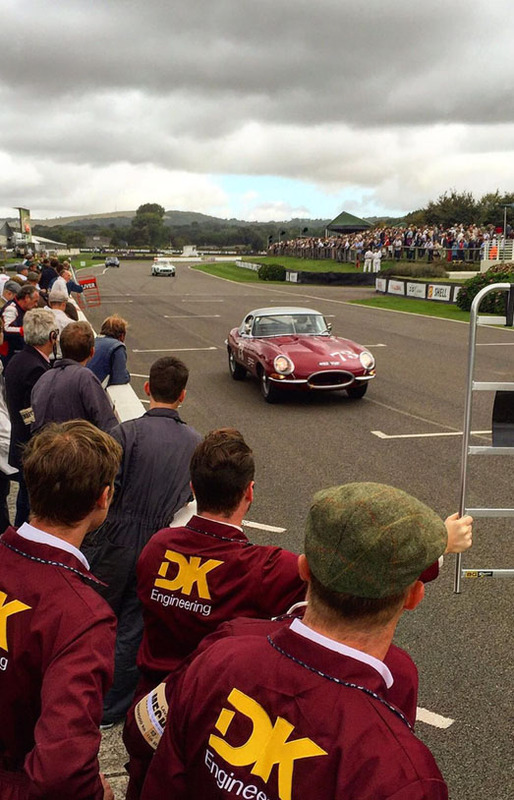 Over more than thirty years, DK Engineering has been involved in some interesting and rarefied race preparation programmes. 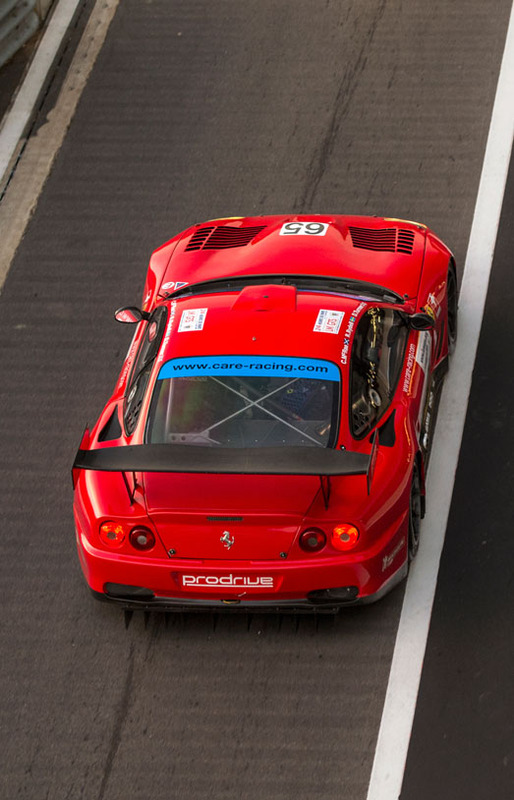 A selection of a few of the cars that we have race-prepared can be found in our news area, along with some current ongoing race preparation programmes. 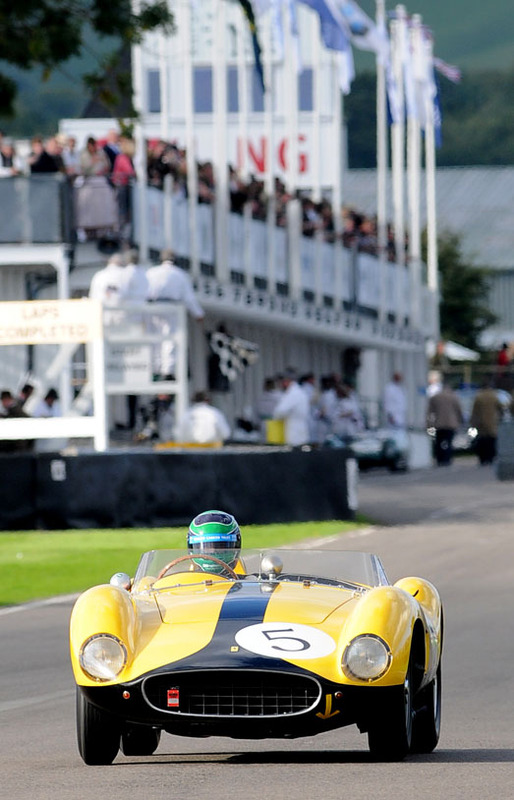 Recent successes include winning the TT at Goodwood two years in succession with a Jaguar 'Lightweight' E-type, outright wins with a Chevron B8 at HSCC events, class victories with MGBs at Masters and Equipe GTS events, and category wins with assorted '50s Ferraris in the Goodwood Revival Meeting's Woodcote Trophy. We are able to offer a complete race support programmes including race meeting support with our Race Lorries, mechanics and team equipment. Our commitment to detail, experience and impressive facilities (including a rolling road) ensures that DK-prepared cars are consistently the fastest in their class. 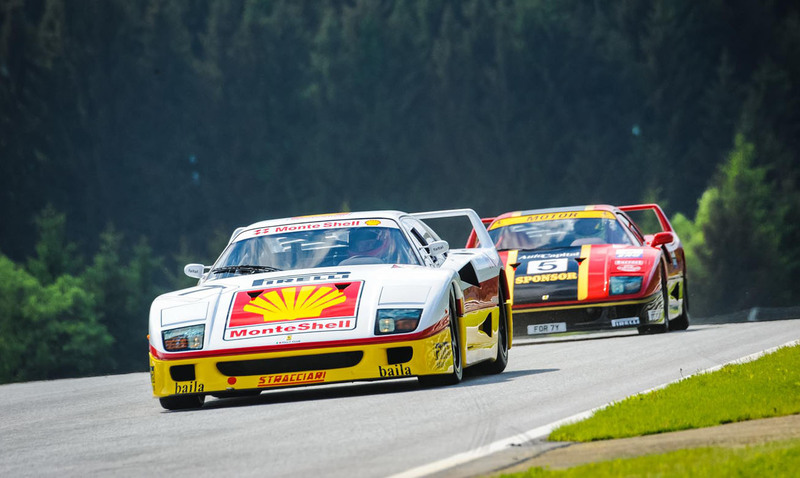 We have experience with Tour Auto, Masters series, Monaco Historic, Goodwood Festival of Speed and Revival, Le Mans historic, Ferrari Maserati Shell Historic challenge, Mille Miglia, Tour D'Espagna, Laguna Seca Historic and many more.